And his name was Little Red Robin Hood. 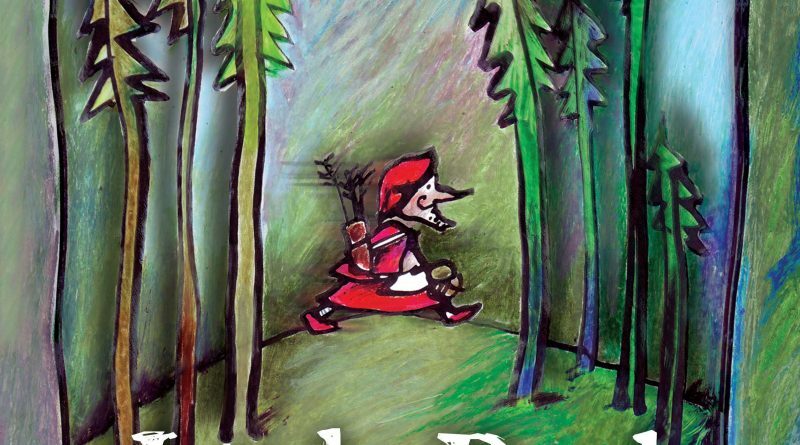 Garlic Theatre present a merry mix up in the forest with their Little Red Riding Hood Puppet Theatre at Shaw House on Thursday 25 October at 2pm. When Little Red Riding Hood cannot be found Robin Hood steps in and agrees to go on a quest to take some cakes and flowers to Grandma. Will he stay on the path or will he discover the big bad wolf who looks a bit like the Sheriff of Nottingham? The show is a funny, slapstick, glove puppet show with beautifully crafted puppets, clowning and gentle humour. 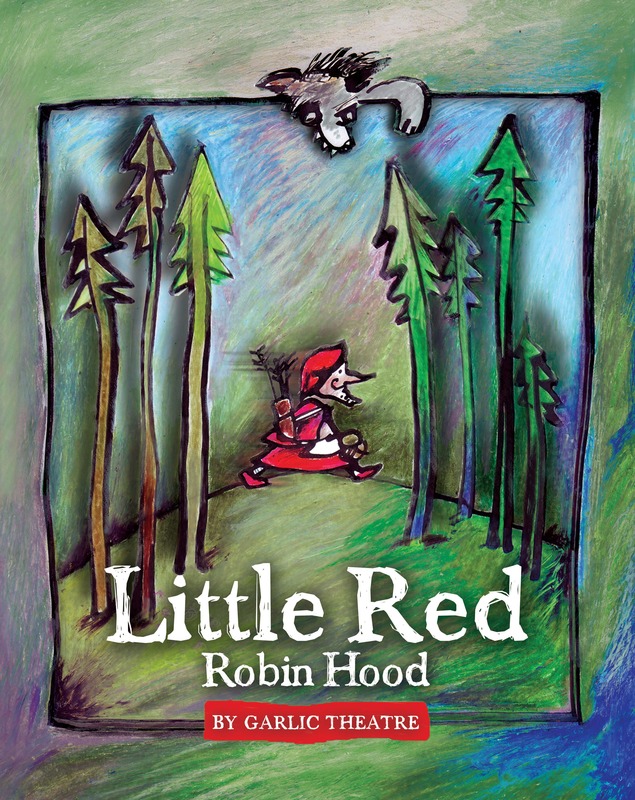 One audience member said: “Little Red Robin Hood – one of the best plays ever! Finally a 21st Century play. Very ethical and full of fun!”. The performance is 45 minutes long with time at the end to show puppets and answer any questions from the public. Entry to Shaw House is free and visitors can explore the House, exhibitions and grounds from 10am – 4pm throughout the school holidays.